Got a question about camp? There are still some spaces left on both camps – book now to avoid disappointment! 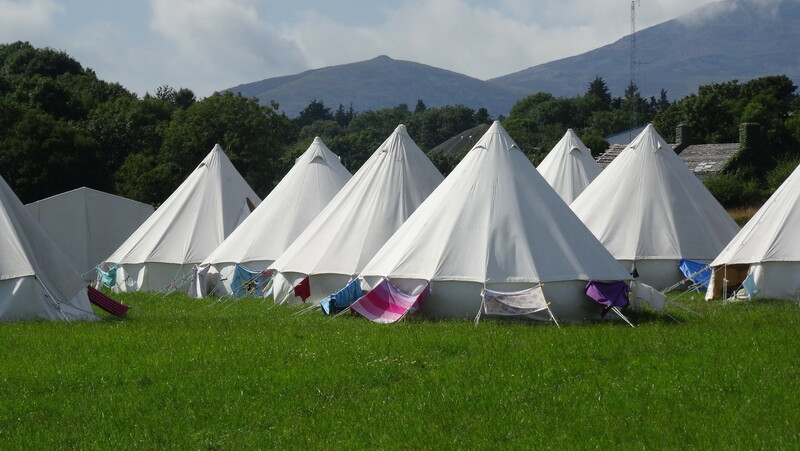 Previous PostPrevious WEC Camps at the Big Church Day Out! Next PostNext WEC Camps…Perfect for youth groups!